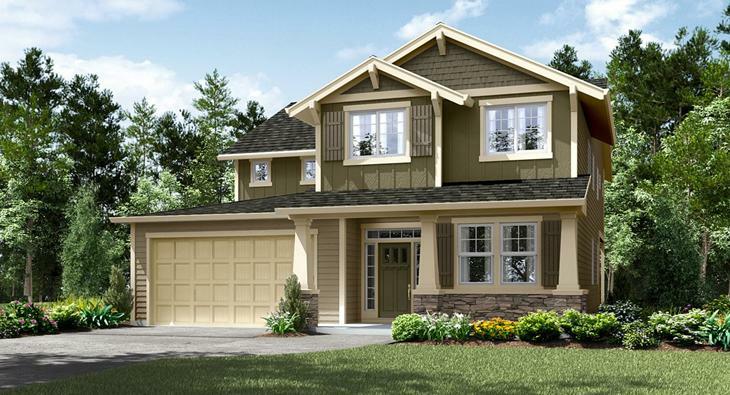 There are several new construction projects going on around Tigard Oregon. Here's some of our favorites. 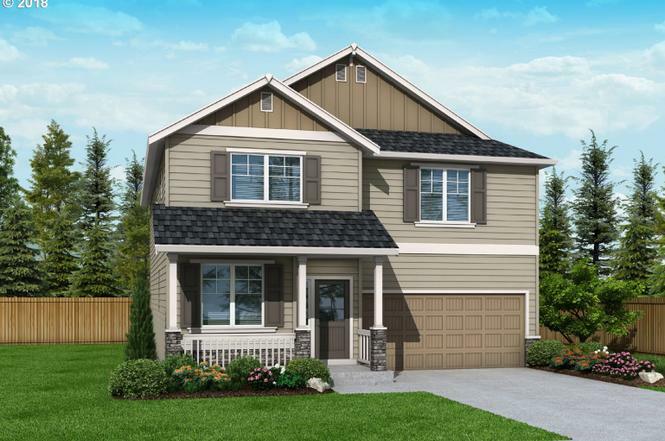 Lane County’s housing market told the same story in June that it has told for several years now: record sale prices, brisk sale paces and bare-bones inventory. 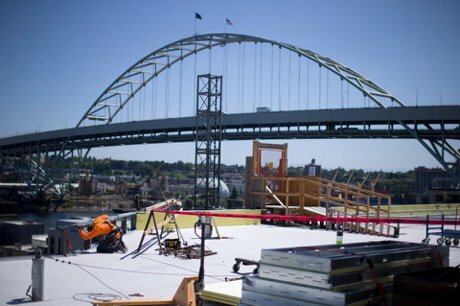 Oregon added another 2,700 jobs last month and the state's jobless rate remained at its lowest point on record, according to state data released Tuesday, extending Oregon's long economic expansion. 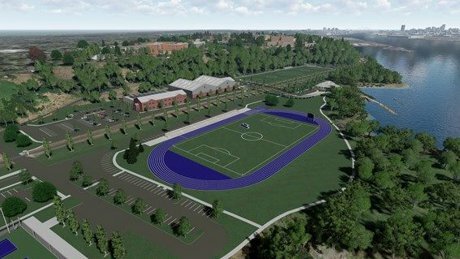 The University of Portland announced development plans for a 35-acre campus expansion along the Willamette River. For many, living in Clark County today can be either good or frustrating: there are a lot of new jobs out there, people and developers are flocking to the area, and housing remains scarce. 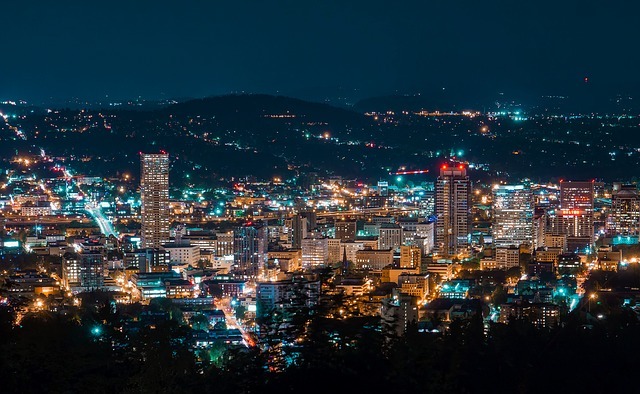 Research Editor at Oregon Business magazine, Kim Moore, gives us an outlook at Portland’s residential housing boom according to the numbers and what’s to come over the next few years. 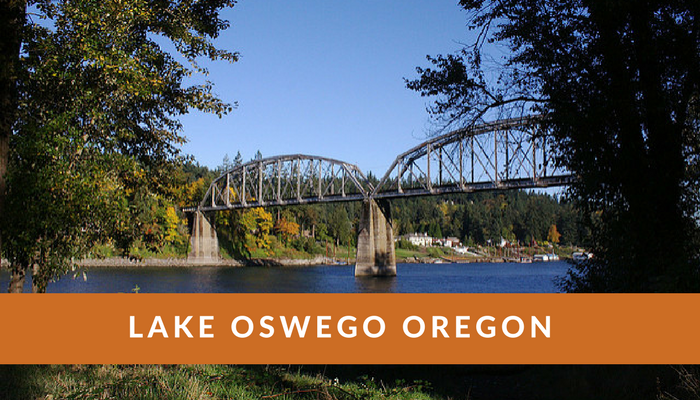 The sellers’ market in Lane County housing grew even stronger in March, as average home sale prices continued to climb, according to the latest report from the Regional Multiple Listing Service in Portland.